I´m passionate about learning and I daily seek more knowledge about design, new technologies and social media I travel whenever I can, seeking new people, new experiences and exploring the wonderful world we share. Let's start scrolling and learn more about me. I was born on 11 December 1974 in Lisbon. I have a degree in Social Communication from Escola Superior de Jornalismo do Porto. 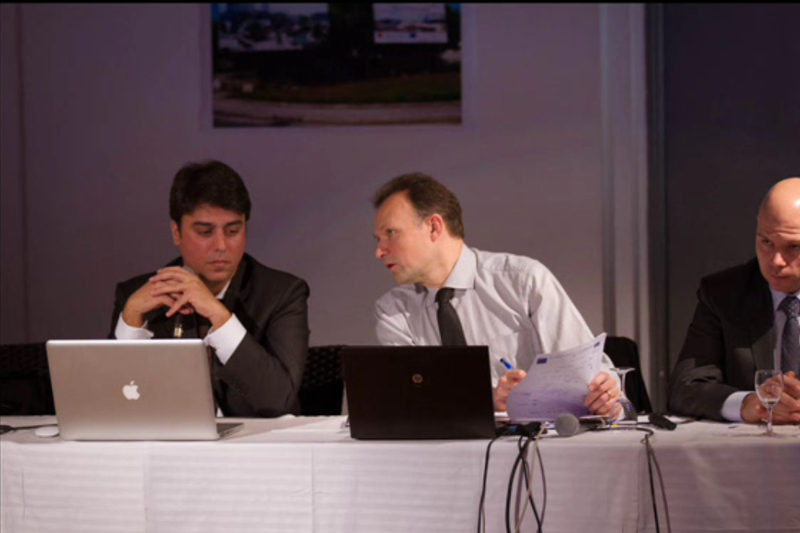 I work since 1998 in the Municipality of Matosinhos, where I currently manage the presence on the social media of the municipality. I am an early adopter of social technologies, with a predominance of E-Government and Engagement. Aware of all the dynamics of communication, knowledge and citizenship, I have developed various means of civic participation in social networks, increasing collaboration between citizens and local government. I love the family, smile, the sun, the sea, the beach and all those who consider friends! The European Association of Political Consultants (EAPC) was founded in 1996 and is the premier professional association of Political Consultants and Public Affair Professionals in Europe. The EAPC is a platform for exchanging ideas between campaign professionals and is committed to supporting the development of democratic structures in Europe. At the annual meetings (EAPC Conference and Master Class), the latest trends and techniques in political campaigning are discussed, as well as the development of Democracy in Europe. A Alquimia da Cor (AdC) é uma empresa-escola privada, fundada em 1995, na cidade do Porto, na sequência da alienação das atividades de pré-impressão e formação então prestadas pelo ateliê Antero Ferreira Design (Porto, 1991). A AdC a única entidade ibérica, do sector privado, com convénio com as prestigiadas instituições do ensino superior público Universitat de Barcelona e Universitat Politècnica de Valencia. 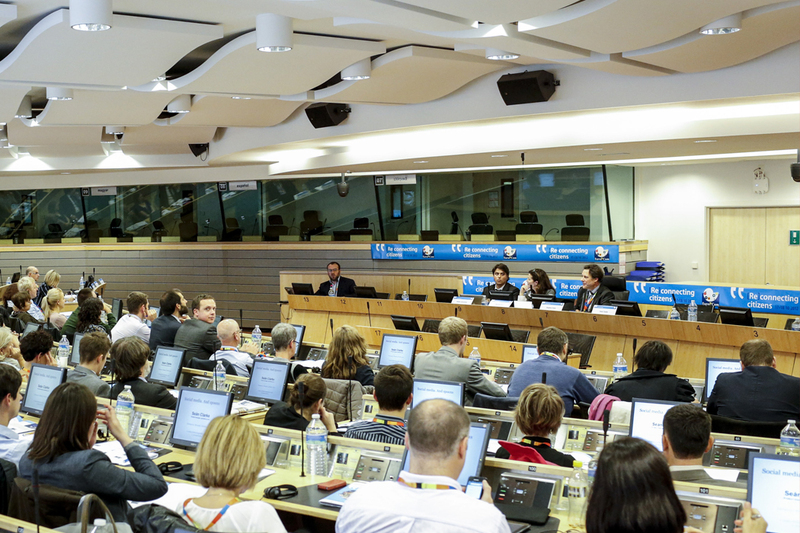 RegioNetwork 2020 is an on-line forum for exchanges of good practice and discussions relating to EU Cohesion Policy. It is also designed to support "Europe 2020", the EU's strategy for smart, sustainable and inclusive growth. INFORM is an EU-wide network of communication officers responsible for communicating ERDF and Cohesion Fund investments in the 28 Member States. Its main objective is to improve the visibility of EU part-financed projects by sharing experiences and good practices. It seeks to improve the quality of communication activities, in order to increase awareness among the wider public about the benefits of Regional policy projects. The gastronomy of Matosinhos is increasingly appreciated and praised the national and international levels, and is considered one of the main tourism products of the county as part of various tourist routes and promotion of culinary guides from north to south of Portugal. Aware of the tourist importance that food has in our region, the Municipality of Matosinhos want to further foster this anchor product potential and puts forward a campaign to promote the gastronomy of the county around the world. 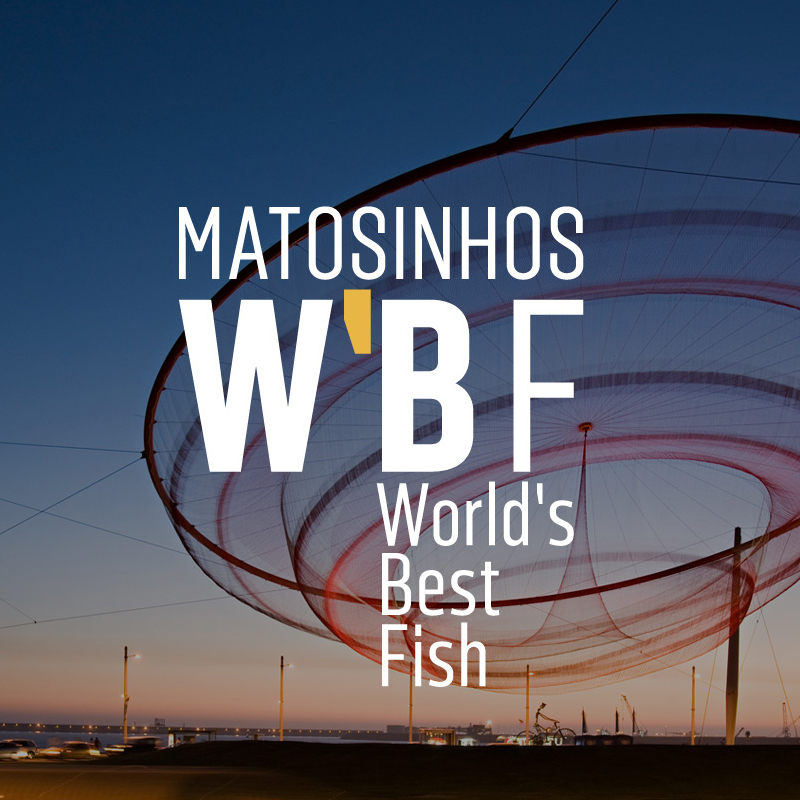 It is in this context that appears the brand ‘Matosinhos World's Best Fish’. 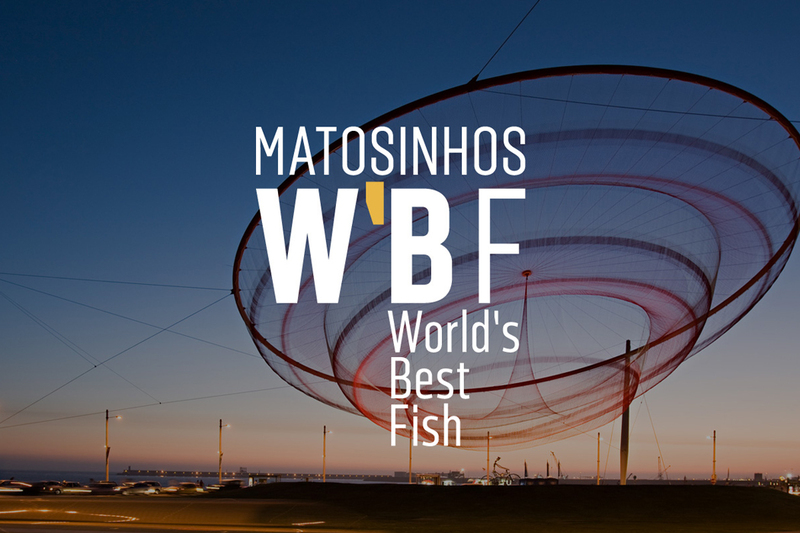 The association of Matosinhos name to this brand aims immediate recognition, instinctive and concrete of our city, and we want it at the same time that use of the name ‘World's Best Fish’ take on a status of excellence, and at its base, from therefore, the effective assumption of ‘THE BEST’, whether related to tourism, gastronomy, people, events or culture. We build the brand name ‘Matosinhos World's Best Fish’ making a seal recognized throughout the world. 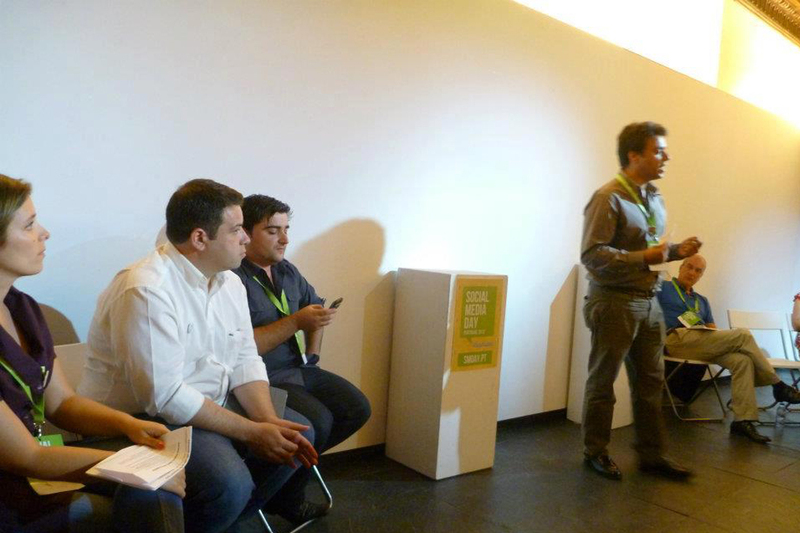 A convite da Comissão Organizadora das Jornadas de Marketing do ISCAP, participei numa conferência sob as vertentes digitais do Marketing e da Comunicação e as suas tendências. 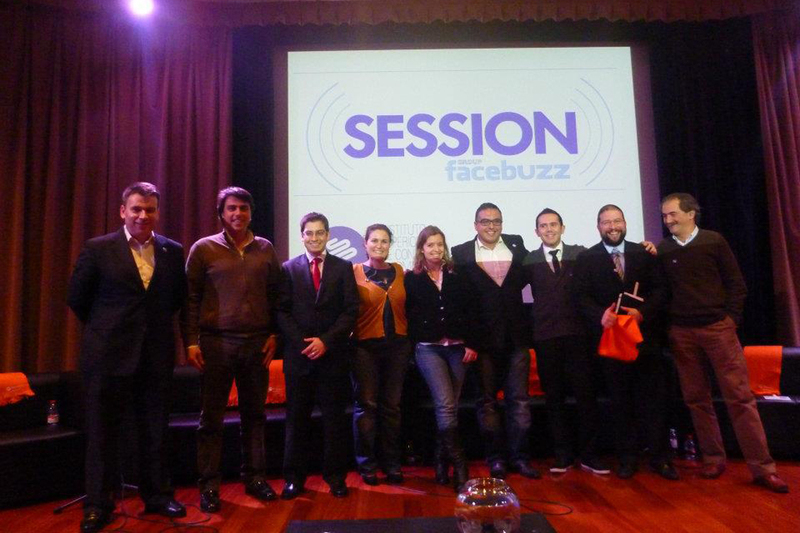 8 dos mais ativos membros do Facebuzz Group estiveram numa “amena cavaqueira” sobre Marketing e Marketing Digital – naquele que foi o “pontapé de saída” da XII Edição das Jornadas de Marketing! A convite da Universidade Lusofona Porto fui orador da semana de marketing. GovLoop is the "Knowledge Network for Government" - the premier social network connecting over 250,000 federal, state, and local government innovators. A great resource to connect with peers, share best practices, and find career-building opportunities. 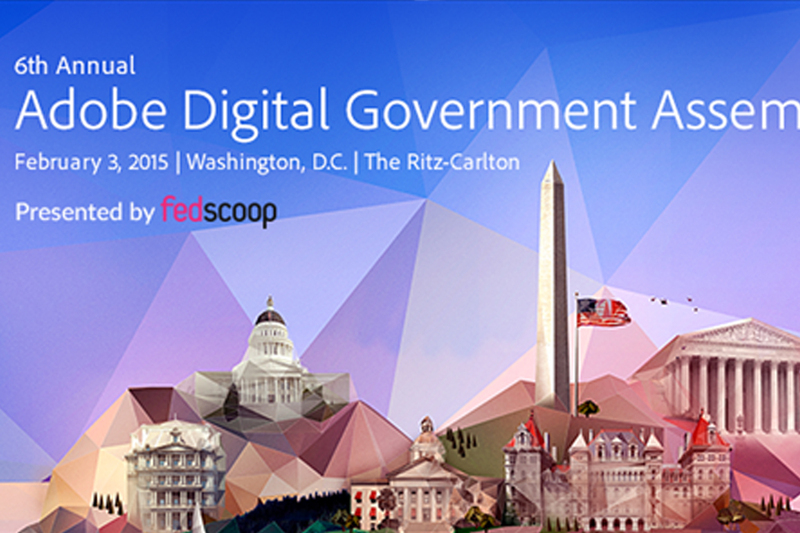 The 6th annual Adobe Digital Government Assembly will bring together 1000 IT leaders and innovators from the Gov-IT community on February 3, 2015 at the Ritz-Carlton, Washington, D.C. 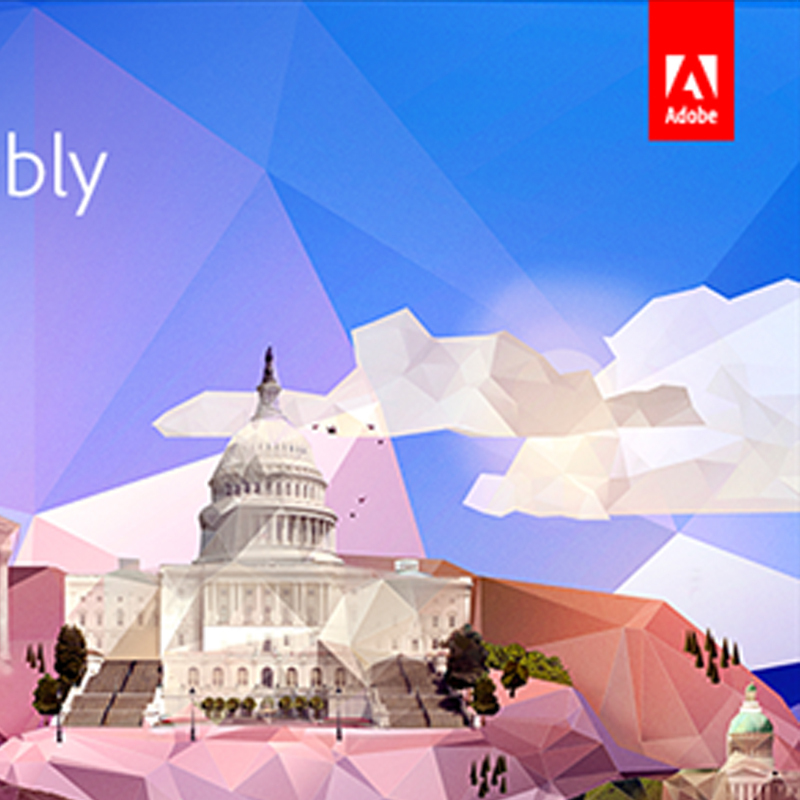 Hear from tech leaders, senior agency officials and industry pioneers as they discuss three core themes that will serve as the foundation for agencies moving forward: efficient, secure and engaged. 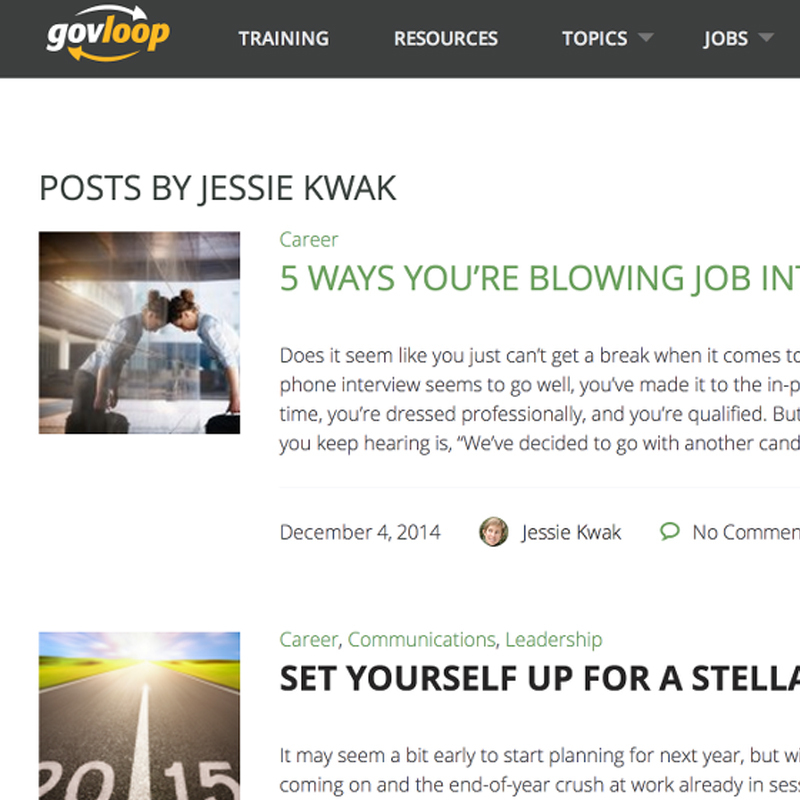 Looking for an awesome and reliable communication content? Try Communication Advisory. Follow my Blog. 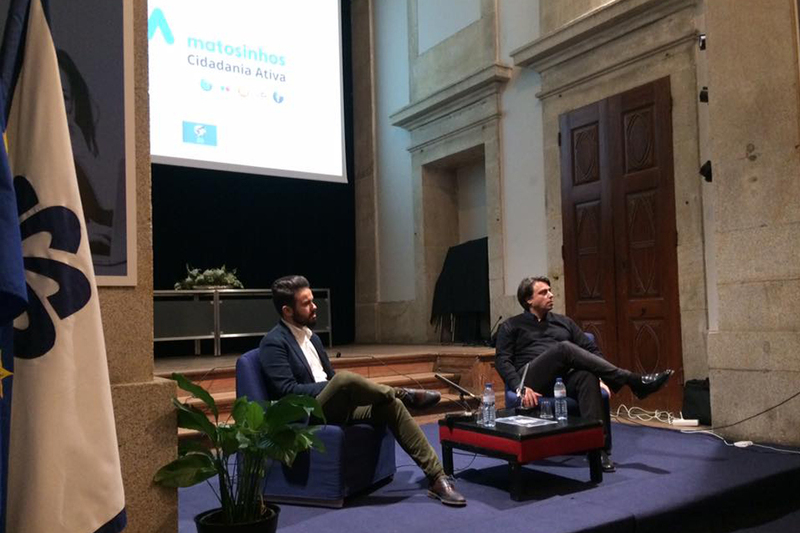 Helder presented his work at Matosinhos City Hall at the European Public Communication Conference in 2012. 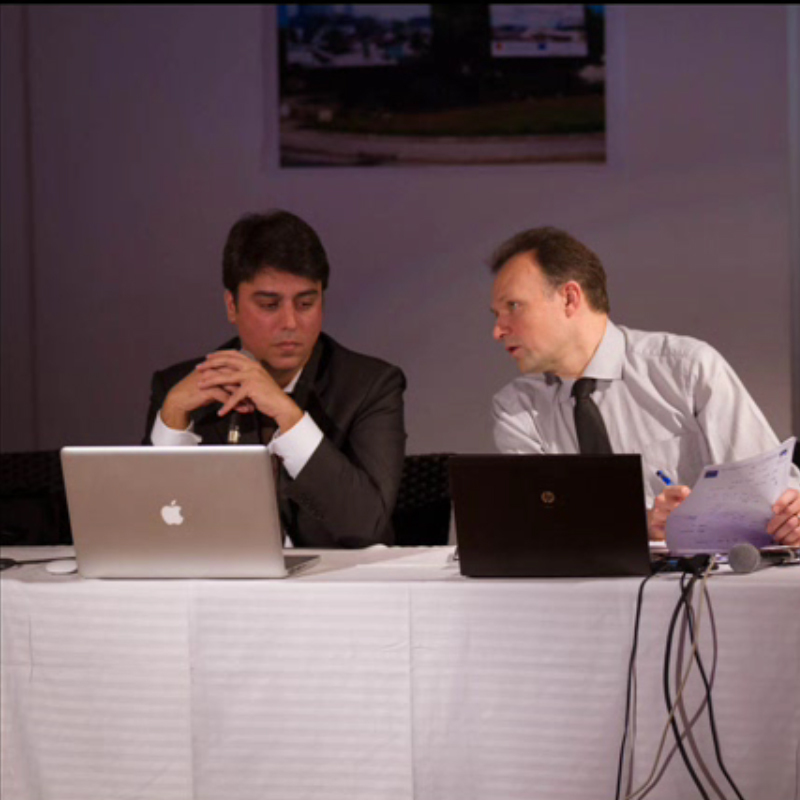 He was selected to be one of the key speakers based on the high quality of work he carried out. His presentation was impressive and engaging. He is not only a highly qualified social media expert and communicator but also a great public speaker. Helder is a top social media expert in public communication. 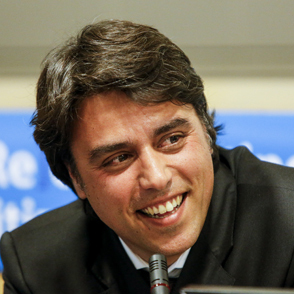 He has developed one of the best cases of a municipal strategy for a social media presence. Helder is a higly motivated person, creative and innovative. Higly demanding on supplier to achive the best of each project, but at the same time collaborative. 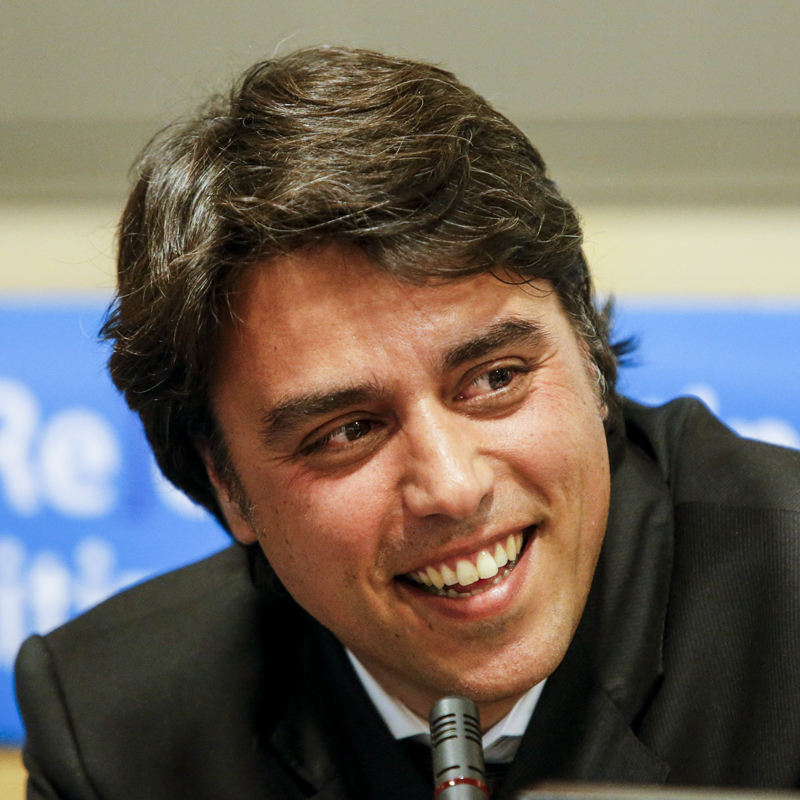 Through my partnership with “I Love Porto” and “Whatzup Porto” I’ve worked with Helder for a number of years. His Corporate Communication and Social Networking expertise have been critical to the successful promotion of our projects. Helder understands the value in developing social, marketing and online relations in the workplace and community also, and this is evident in his work. He is a very competent person, hardworking and a pleasure to work with. 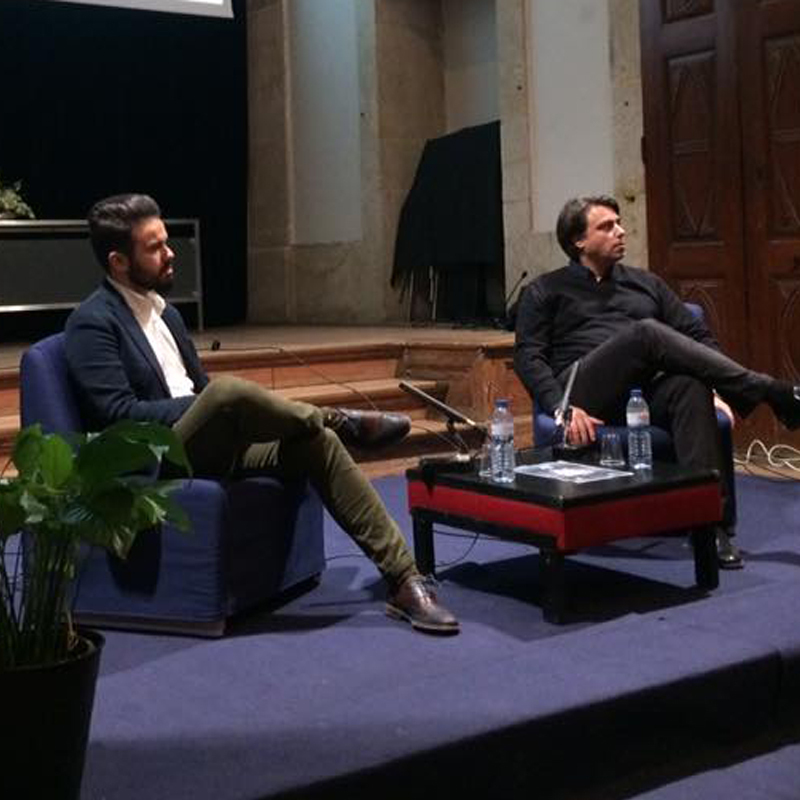 Conheci pessoalmente o Hélder numa Tertúlia sobre Redes Sociais e Negócios organizada pela Fundação da Juventude no Palácio das Artes e fiquei muito impressionado pelo testemunho prestado pelo Hélder sobre a gestão estratégica das redes sociais no município de Matosinhos em que o Hélder está envolvido. Um exemplo muito interessante de como as redes sociais também fazem parte do dia a dia das organizações. Parabéns Hélder! Helder Gonçalves is a genuine community management developer, understanding the needs of the organization and creates proximity with the local population of Matosinhos. 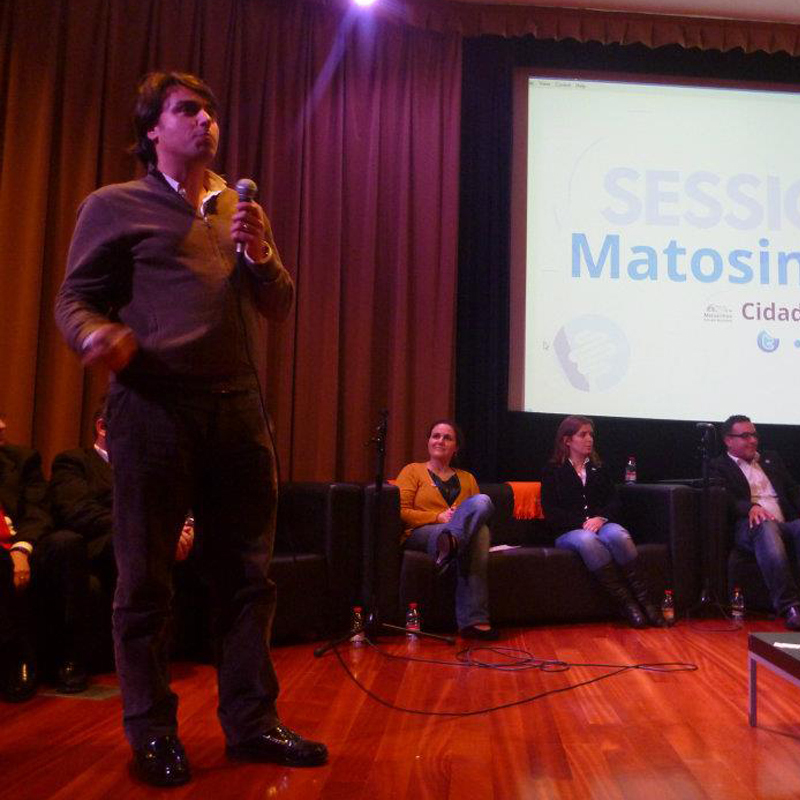 Engagement is a normal fact on the several digital channels of C.M.Matosinhos. C.M.M. 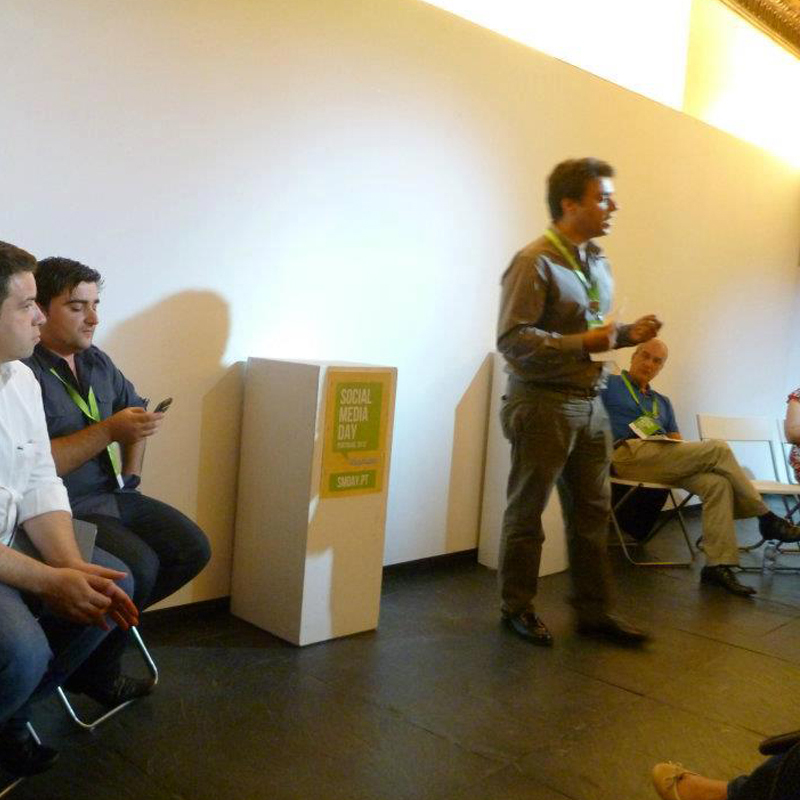 is probably the best organization on digital marketing acting in Portugal. Continous work and innovation are the major factors on his work. Congratulations Helder. I have the pleasure of following Heldér's work for more than a year.He have already develop many projects in favour of Matosinhos community. Hélder Gonçalves is an excepcional community manager with visible results in Matosinhos Town Hall's social networks as well as many projects in which he gives wings to creativity. Helder is an excellent person to work with. I have had the pleasure of knowing Helder for the past 3 years. Helder is a passionate developer with a great skill to analyze and summarize ideas. Used to manage project team with very successful results. Helder is a correct and performance professional. Easy communication, very polite and proves his skills with hard work and dedication. Helder is a very outgoing and friendly person, having a warm, easygoing manner. As a professional, he is very big-picture oriented, very good in people activities and always seeking new oportunities. If there is one important trait in Helder's personality, it's his drive to self-improvement: he is constantly learning new ways of improving his skills. I strongly recommend Helder, both as a professional and as a human being. Please do not hesitate to contact me if you require further information about digital marketing, e-government or other subject.